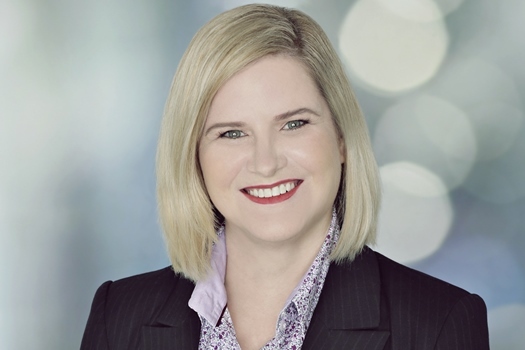 A Brisbane-based boutique firm founder has expressed her concern over a major firm’s move to trademark what she says is a commonly used phrase in the legal industry. Nicole Murdoch said that Slater and Gordon’s application to register the phrase “We win cases like yours” could unfairly stop other lawyers from assuring clients that they have won similar cases in the past. Murdoch is the founder of EAGLEGATE Lawyers, which specialises in IP and privacy law. “Slater and Gordon aren’t trying to trademark a special new phrase or combination of words. They’re taking something in common usage and trying to exclude everyone else from using it,” Murdoch said. Slater and Gordon maintains that it is entitled to protect its IP. "Slater and Gordon rejects the assertions made by another law firm. It has long been our campaign tagline and like thousands of businesses, law firms and professional services organisations do with their campaign taglines, we are well within our right to protect our intellectual property. We are not aware of any other law firm that uses this tagline," a spokesperson said. Part of what bothers Murdoch about the trademark move is what clients expect from their lawyers. “Client’s don’t want lawyers that simply say they can run the client’s case. Clients want lawyers who run cases just like their case all day every day and they want to know that the lawyer wins cases just like theirs. It reassures clients that you are familiar with the area of law because you have won cases like theirs previously,” she said. “But in a wider sense a trader should not be able to register a trademark using words commonly used that other traders would want to legitimately use. Murdoch said one criterion for determining a trademark infringement is that a trademark must be used as a sign, which is a badge of origin. The phrase does not meet the criterion, she said. She also said that the phrase fits Slater and Gordon’s focus areas of personal injury law, union services, class actions, industrial and employment law, and commercial and estate litigation markets. However, other lawyers in the same fields also use the phrase for their clients, she said. Agreed, good lawyers win cases for their clients, it is what all lawyers should be striving to do. It is unfair if only the larger firms are able to tell clients that they win cases. It sounds like the rest of us lose them, when in reality that it is not the case. They can't trade mark that. Lots of law firms use that phrase - it's puffery isn't it. A bing search for "we win cases like yours" shows 18,800,000 results - but they aren't "aware" of anyone else using it - did they open their eyes?